MUMBAI (Reuters) -- India's Mahindra & Mahindra has begun talks with Pininfarina, the Italian design house it agreed to buy in December, to build a premium car for its home market, to counter a surge in competition in its mainstay SUV segment. The country's biggest maker of SUVs and tractors will decide within the coming months on the type of car and timing of its release, likely some four years later, Executive Director Pawan Goenka told Reuters at the Delhi auto show this week. Group company Tech Mahindra Ltd. agreed to buy the money-losing designer of Ferrari, Maserati and Rolls-Royce cars at the end of last year, adding premium capability to a company known for boxier, practical cars. The deal came after Mahindra's domestic SUV market share hit 37 percent in the 12 months through March from 48 percent two years earlier, industry data showed. Mahindra has faced stiff competition from global rivals such as Ford Motor, Renault and Hyundai Motor Co., who compete with sleeker models. "Pininfarina can help Mahindra go to the next step in our effort to become global," Goenka said. "We want to leverage the brand, design and engineering expertise." Mahindra showed off a concept three-door cross between a coupe and an SUV at the auto show - the XUV Aero - built with input from Pininfarina. Depending on interest, Mahindra may sell the car priced from 2 million rupees ($29,560), Goenka said. "We are looking to see how to design a product that has a Mahindra kind of heritage but a Pininfarina kind of design and styling." Buying Pininfarina will help the Mahindra group garner more business beyond autos, such as air transport and consumer goods, said Jagdish Mitra, chief strategy and marketing officer at Tech Mahindra. "We primarily work on the engineering side but tomorrow our opportunity lies in getting significantly involved in design," said Mitra. 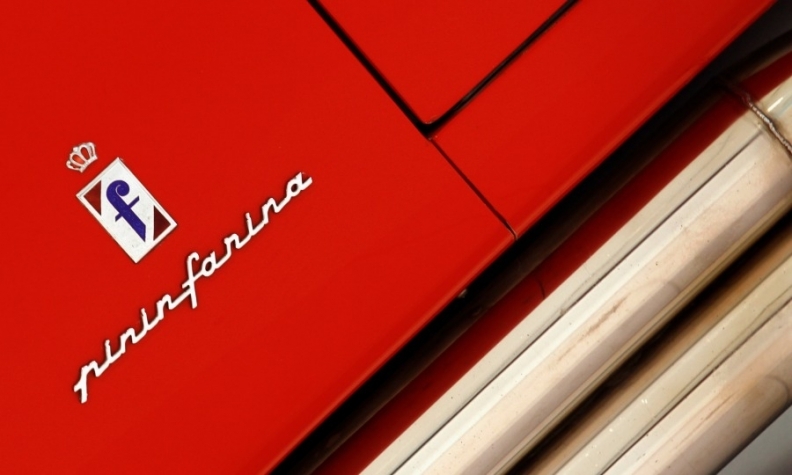 Pininfarina would be the group's latest automotive purchase. It bought the majority of both South Korean automaker Ssangyong Motor Co. in 2010 and the scooter business of PSA/Peugeot-Citroen last year - both of which, like Pininfarina, were losing money when the deals were agreed. The acquisitions edged Mahindra closer to becoming a global automaker, giving it access to markets outside of India as well as to technology such as Ssangyong's gasoline engines.